We all know that Bloomingdales is one of my all-time favorite “go-to” stores for beauty, trends and of course, lunch at Forty Carrots. 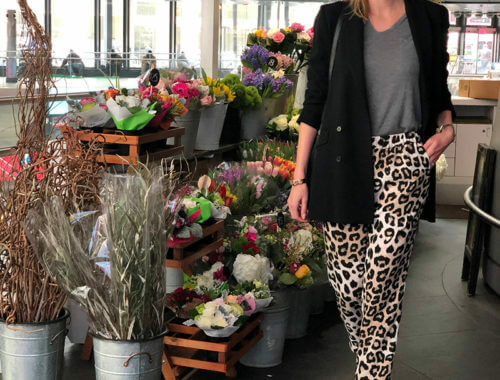 I am constantly popping into Bloomies to check out their latest trends in both fashion and beauty! 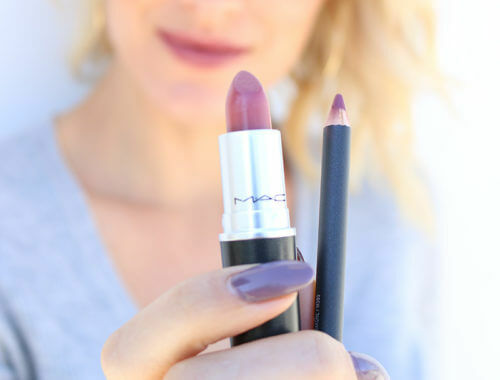 Fall is here, which means it is time to swap out my summer signature scent for a bolder fall fragrance. 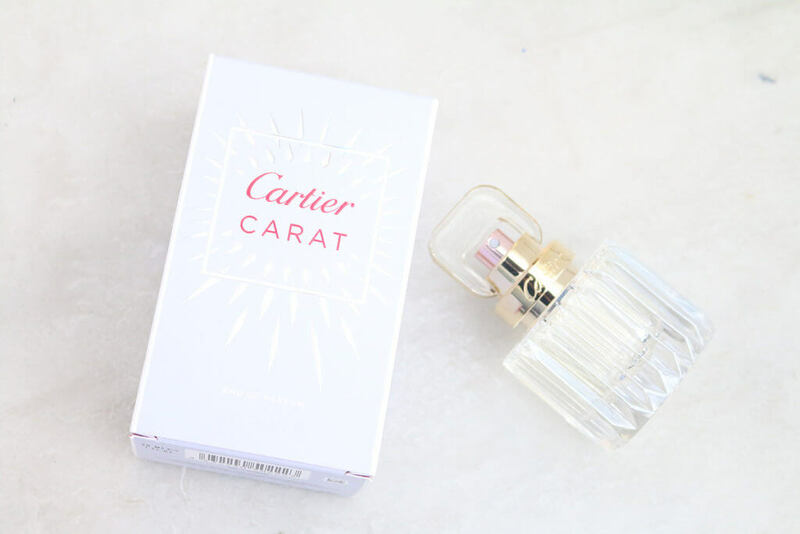 I visited the perfume counters and tried a number of fragrances but couldn’t decide on one until I smelled the latest perfume from Cartier, Cartier Carat! This is by far my new favorite scent and absolutely ideal for fall. The best way I can describe it, is it’s a bold floral scent! 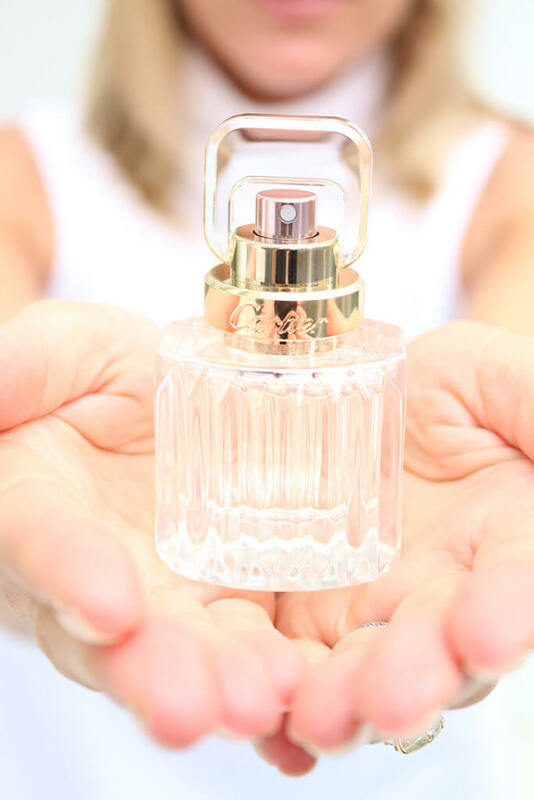 It’s not the light floral scent you normally wear in the summer; it’s richer and has notes of violet, lily, hyacinth, ylang-ylang, narcissus, honeysuckle and tulips. 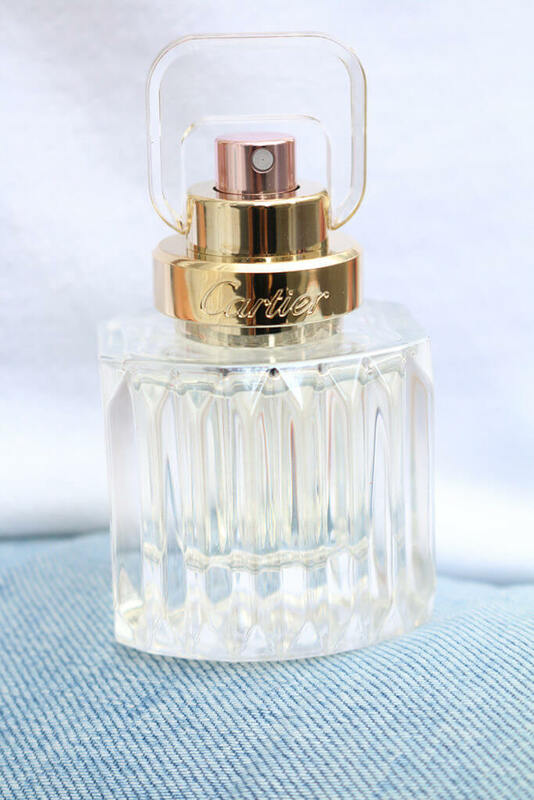 Next time you’re at Bloomingdales, make sure to let me know so we can check out the latest fragrance from Cartier followed by a large forty carrots yogurt!